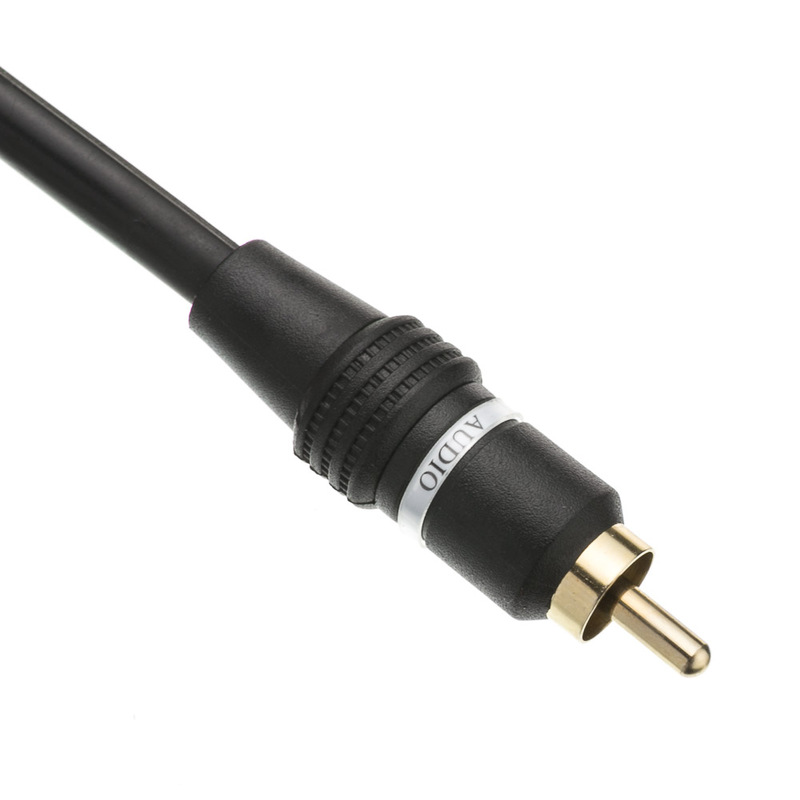 Integrate this high quality 6 foot stereo RCA cable into your stereo system to amplify sound quality for a more enjoyable audio experience. 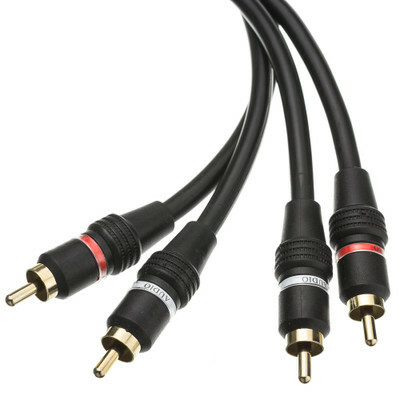 These are male to male cables designed to connect two devices with female RCA audio jacks together. 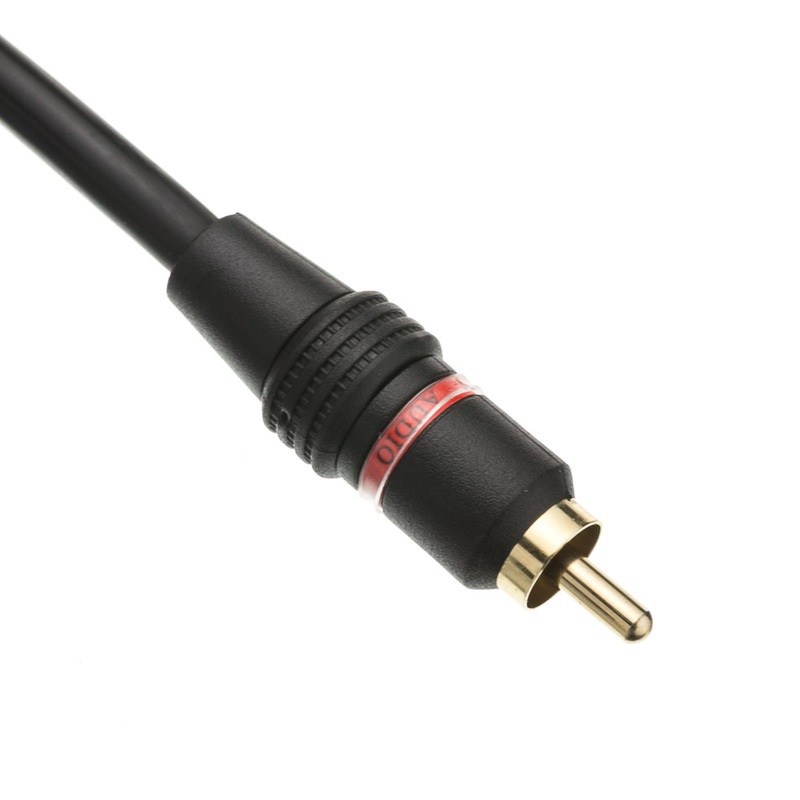 Our high quality RCA cables feature much thicker cables than our standard RCA cables, gold-plated connectors for improved audio/video signal transfer and less signal interference, as well as red and white bands to denote right and left channels to simplify installation. 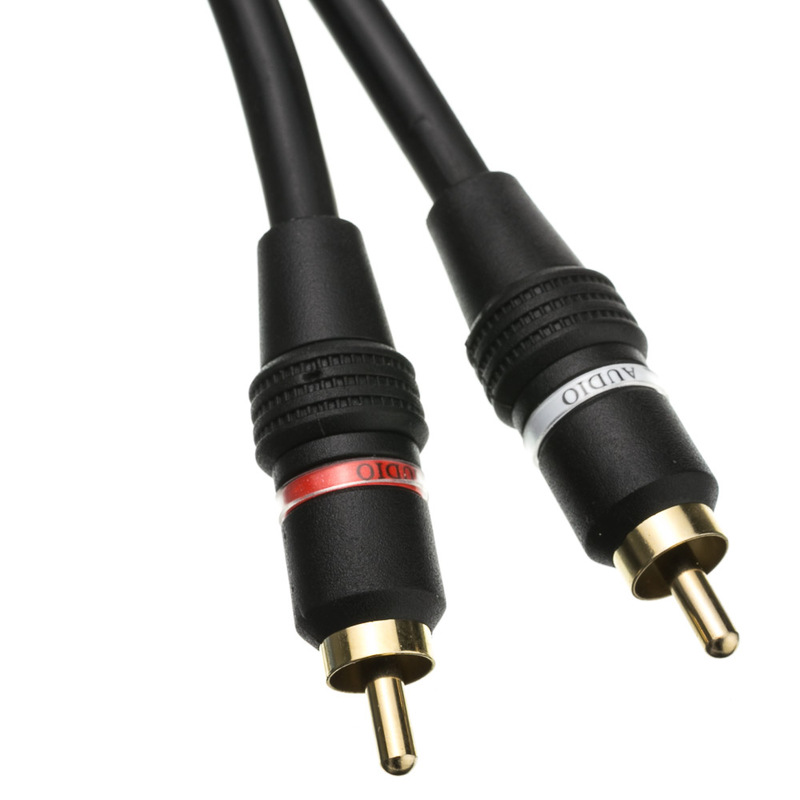 RCA is a great alternative for audio/video applications where newer connection types are not available. These RCA cables are built very well. 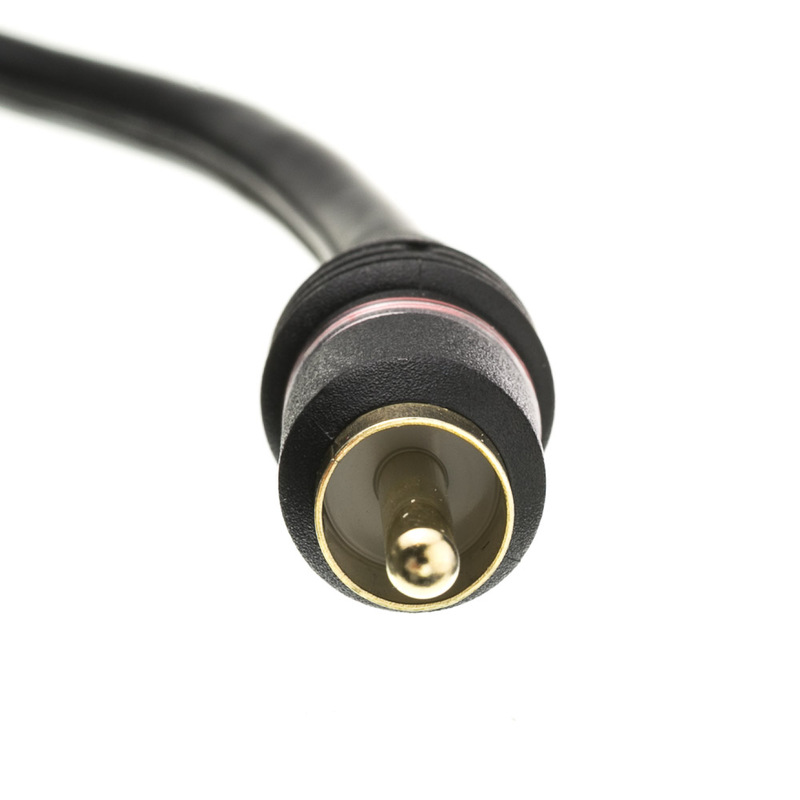 The plugs connect tightly to make a good, solid connection and the wire itself is heavy duty. Great cables... hooked up a surround system for my father based off my own, and using the same cables which includes these. Reliable. Never had a problem after using dozens of these. great quality cables for very low price. I am now a devoted customer!